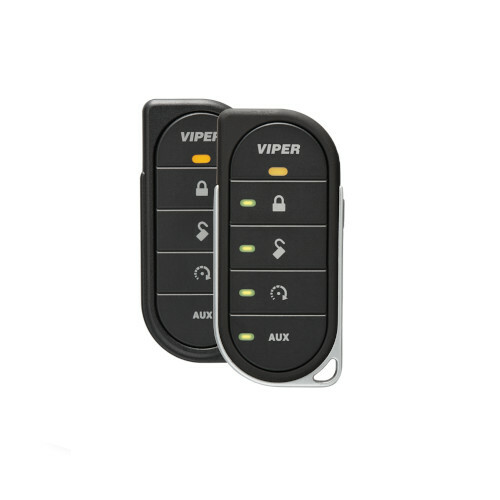 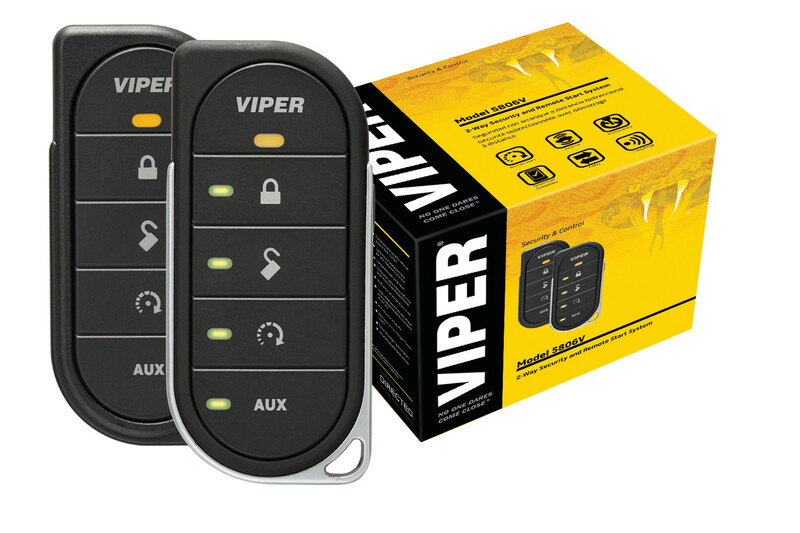 This Viper Remote Start and Security System features a One Mile+ Range with Two Way communication which means it confirms that your vehicle has started and lets you know if your alarm has gone off right on your remote control. 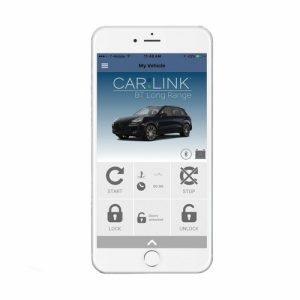 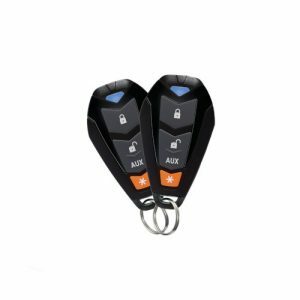 It comes with two remote controls: one with LED Confirmation that will start the car, lock and unlock the doors, and pop the trunk or hatch on most vehicles. 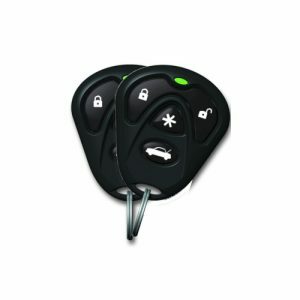 The second “companion” remote control is great for a second or spare set of keys.